As long as your outdoor decking is built right, it will offer plenty of joyful moments and never trouble. When it comes to such projects, trust our company. It always depends on the job of the Pickering deck builder whether your structure will be strong enough to resist elements and usage. You can rest assured that only expert professionals are hired to build decks. When you work with Royal Deck & Pergolas, we go above and beyond to ensure a solid construction. If you want wooden custom decks in Pickering, Ontario, ask our help. With experience in wooden decks and all sorts of outdoor constructions, our company is aware of how to make your experience one and only. We also know how to pick the right pros that will ensure the project is done in an easy and right way. 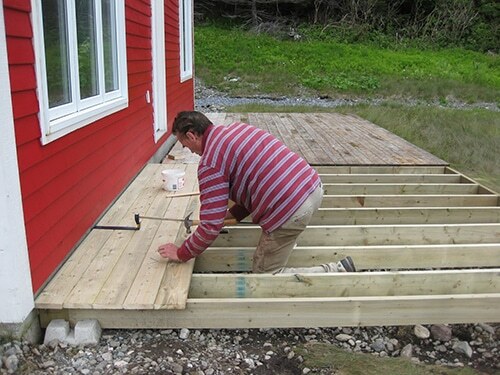 When you get in touch with us, we can send out a deck contractor to assist you. Decks are planned and designed with accuracy before they are built. 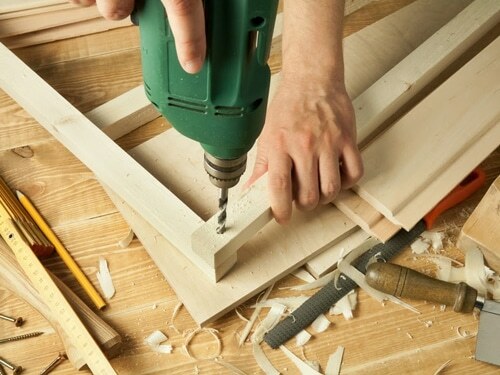 When it comes to deck construction in Pickering, the job is assigned to the best local builders. The goal is to build wood decks, which will pass the test of time and remain durable and beautiful for many years. 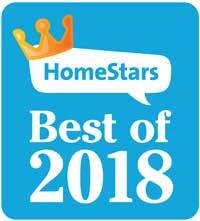 Since wood is a natural product and reacts to the fluctuations of the temperatures and weather conditions, we won’t only recommend the most appropriate wood options but also assign the job to the most skilled pros in deck building in Pickering. 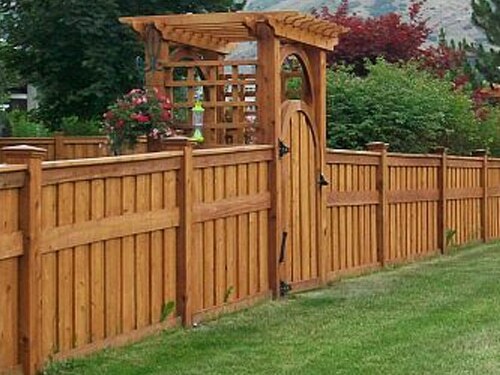 The Pickering deck builders will work on the design and give shape to any wood. 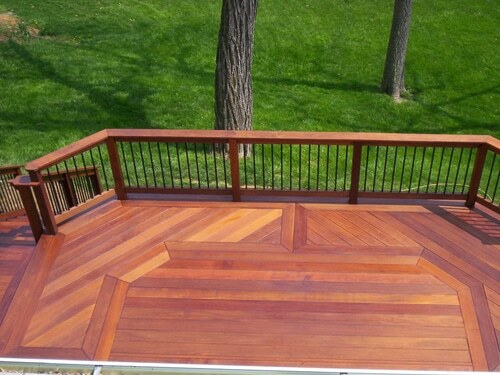 From ipe to cedar and any other wood species in between, they can transform simple boards into attractive decks. What’s even more important than the aesthetics is the decking durability. Decks are always built to last for a long time. They have strong framing and attention is given to the ledges and joists. With expertise in such jobs, the deck builder in Pickering takes into consideration the landscape and its peculiarities to rule out future problems. Call us whether you want a cedar deck installed in your backyard or an ipe roof deck. In any case, the job will be delivered on time and will be done with attention to detail but an expert deck builder Pickering pro.